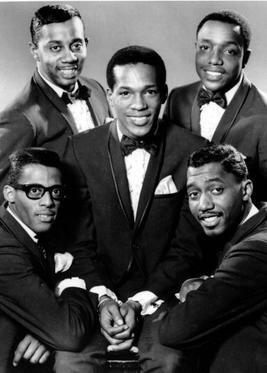 Formed in Detroit, Michigan, in 1960 as The Elgins (not to be confused with another Motown group with the same name), the Temptations have always featured at least five male vocalists/dancers. Known for its recognizable choreography, distinct harmonies, and flashy onstage suits, the Temptations have been said to be as influential to soul as The Beatles are to pop and rock. Having sold tens of millions of albums, the Temptations are one of the most successful groups in music history. As of 2010, the Temptations continue to perform and record for Universal Records with its one living original member, Otis Williams, still in its lineup.